All of our establishments offer a variety of unique venues and private spaces to consider, both indoor and outdoor, and can easily accommodate anywhere from 15 to 400 guests.Whether it’s a business meeting, birthday or anniversary celebration, corporate gathering, rehearsal dinner or holiday party, we are dedicated to producing experiences that exceed expectations, and ensure that every detail of your event will be thoughtfully coordinated by our in-house event manager. 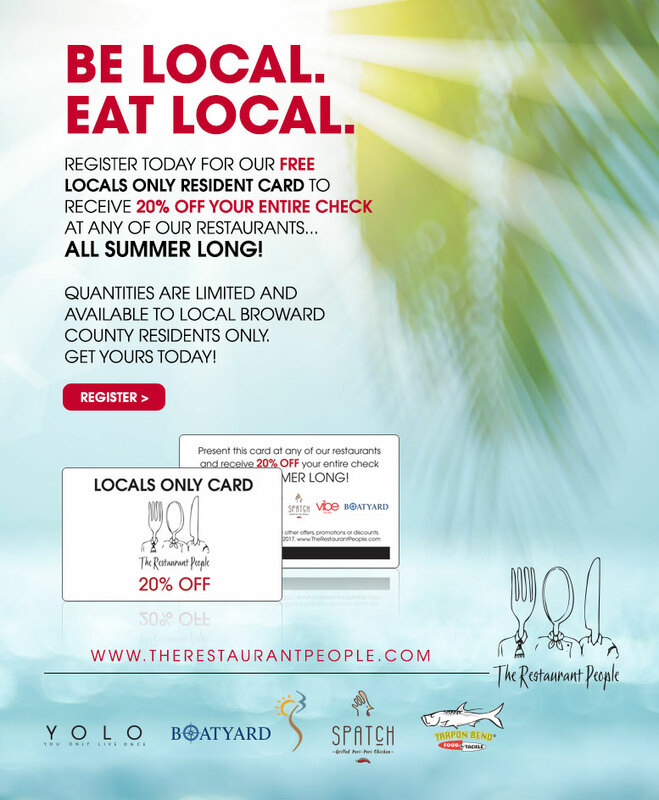 For more information including pricing and availability, please contact our Events Department at 954.525.9001 or via email to events@therestaurantpeople.com. You can also fill out the online submission form below and someone from our team will be in touch with you directly.